Many of us call God our Father, Lord, Savior, and Friend. But when we delve into the perplexing bits of Scripture, we discover a God who cannot be explained or predicted. Is it possible that we have missed the Bible’s consistent teaching that God is other, higher, stranger? 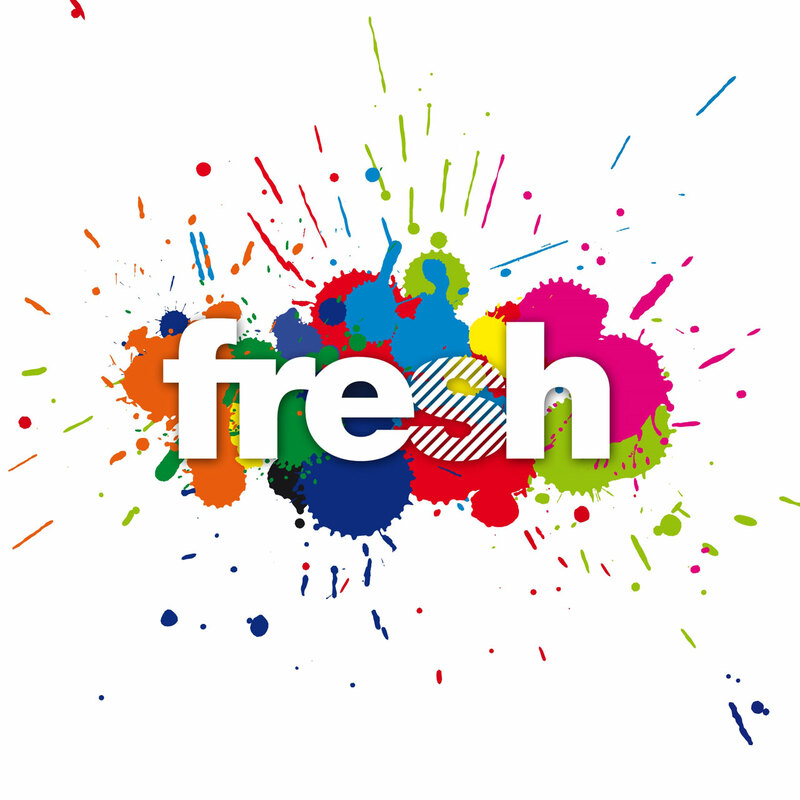 Krish Kandiah offers us a fresh look at some of the difficult, awkward, and even troubling Bible passages, helping us discover that when God shows up unannounced and unrecognized, that’s precisely when big things happen. God Is Stranger challenges us to replace our sanitized concept of God with a more awe-inspiring, magnificent and majestic, true-to-the-Bible God. Allow yourself to be surprised by God as you find him in unexpected places doing the unexpected. "My friend Krish Kandiah's new book is not only needed 'for such a time as this,' it's one that will help reshape some of our thoughts and feelings toward others and allow us to see strangers more with the eyes of God. Many thanks to Krish for this encouraging book!" "For many years, Christians have felt at home in the world. The result of that way of life was the presumption that we knew what we meant when we said 'God.' Drawing on often-ignored passages in the Bible, Kandiah helps us recover how odd the God we worship as Christians turns out to be. It seems God shows up even as a Jewish peasant. Such a God can scare the hell out of us, but I guess that's the point. So read this book as a challenge to our domesticated imaginations." "Has God become as familiar and forgettable as a fridge magnet? That's the danger Krish Kandiah faces up to in this wonderfully readable and very challenging book. Bible stories come to life as Krish tells them afresh, richly illustrated with personal experience and social relevance, and in each case the living God turns up—strange, dangerous, and, like Aslan, not safe but good. Read it and be prepared, as he says, to 'replace a simplistic, domesticated, anemic, fridge magnet understanding of God with a more fierce, awe-inspiring, and majestic God that is true to the Bible and big enough for the whole of our lives.'" "You have no accidental people in your life. Whether family, friends, or total strangers, everyone in your story is there by the providence of God. Christians, then, should be the last people crippled by fear of unexpected people or places. This book will help equip you to love the strangers around you as Jesus does." 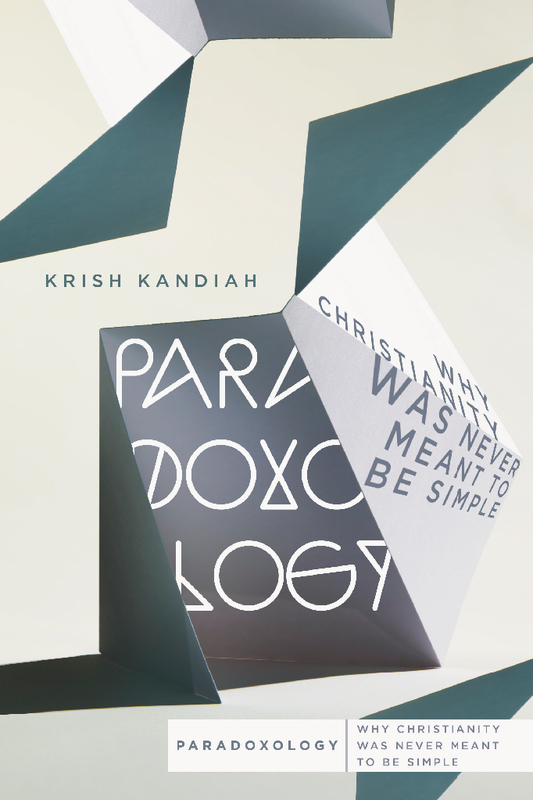 "In God Is Stranger, Krish Kandiah asks us to lean in to the passages of Scripture that challenge our perception of what it looks like when God shows up. As the global refugee crisis marches on, it is imperative for the church to embrace God's heart for the aliens, outcasts, and exiles. 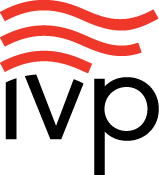 This is a profoundly important book for such a time as this." "In this xenophobic age of open vilification toward outsiders, Krish Kandiah presents us with the provocative idea that God often comes to us as a stranger. This is such an important book, reminding us that xenophobia is not only irrational, it is sinful. God's concern is for the least, the lost, and the left out, and so should ours." "If there's ever such a thing as a timely book, God Is Stranger is it. In a world and culture today where fear is the dominant currency, Krish Kandiah invites us back to the Scriptures to tell us about a God who invites his people to choose faith, hope, and love over fear. Because of who God is, the church is called to seek justice, love kindness, walk humbly, feed the poor, cloth the naked, speak up for the voiceless, welcome the refugee, embrace the orphans, fight for the rights of vulnerable, and welcome the stranger. This is an important discipleship book!" "God Is Stranger will help readers better know a gospel that is truly good news. Krish Kandiah is someone with theological depth and experience living out his faith in the real world. Krish has been an encouragement to me as a friend and exemplar, and I believe he will inspire a generation of Christians to serve a God who loves each person—including the stranger." "Krish Kandiah reminds us of a simple truth with as many consequences as there are stars in the night sky: God keeps showing up where we least expect him. To know that is to live." "In this profound and challenging book, Krish Kandiah calls us to think again about how we view strangers, reminding us of the many times that God appears in the Bible as a stranger in such a way that turns the world upside down. Be warned, this book could seriously affect your view of yourself, the world, and God—and I highly recommend it to you!" "At a time when many throughout our world are increasingly fearful of refugees and others arriving as 'strangers' in their lands, this brilliant book reminds us that God himself often appears to us—as he did to many of the heroes of the Bible—in unexpected and strange ways. I highly recommend it." "The God of Scripture is not always as familiar as we think. 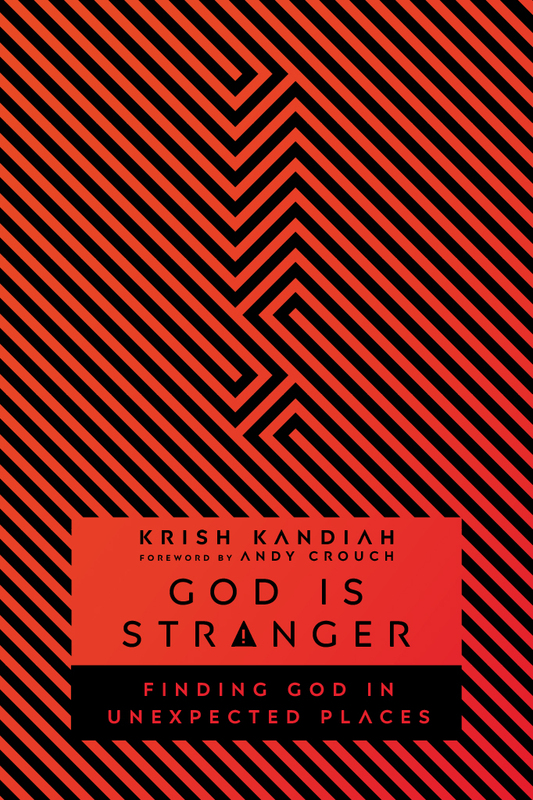 In this lively and fresh book, Krish Kandiah helps us see the strangeness of God and how this transforms how we see the strangers God has put into our lives." "Drawing us into a faithful and original encounter with biblical passages we usually avoid, Kandiah challenges us to recognize opportunities to meet God in unlikely places and through people we often overlook. His concern for the strangers and refugees among us is combined with his convictions about the life-changing character of Christian hospitality and the richness of the biblical witness. I strongly recommend this engaging and important book!" "God Is Stranger is one of those books that stays with you. Each chapter is filled with the knowledge of who our God is but also contains reminders that to know God is to learn the importance of embracing and loving who our God loves. I have found God Is Stranger a refreshing read of biblical reminders, but also a challenge to walk these reminders out in everyday life." "You know those parts of the Bible you haven't highlighted? It turns out that it's those parts that can point you to a truer depiction of God that is especially helpful in complex and troubled times like today. Krish is a trustworthy and gifted expositor of those Scriptures, a travel guide pointing out both comforting and disturbing truths in these less-traveled lands of our Bibles. Ultimately, Krish points us to the wild and furious love of God, and it's stranger—yet more wonderful—than you've ever imagined." 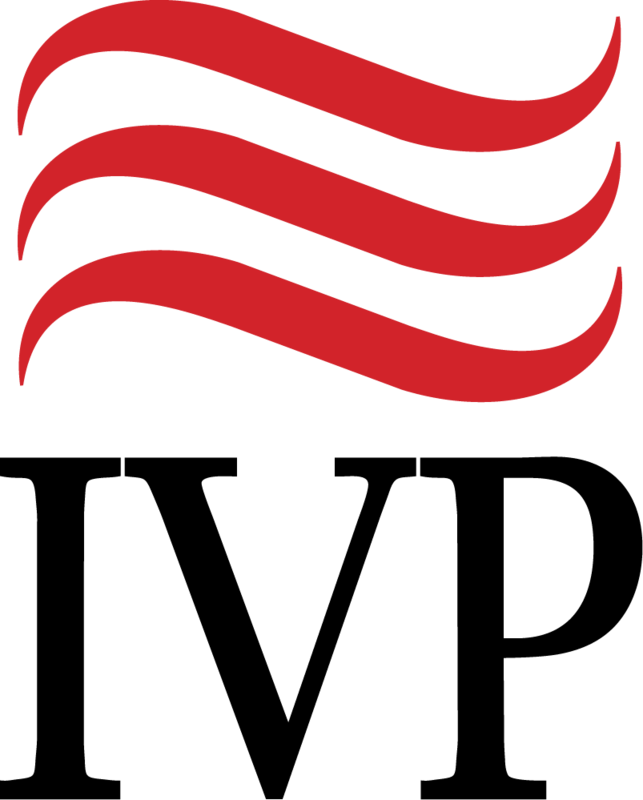 Read more about our partnership with Missio Alliance. 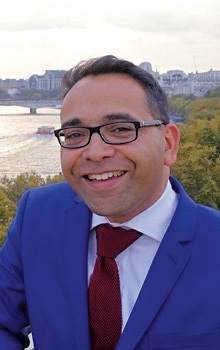 Krish Kandiah (PhD, Kings College London) is the founder and director of Home for Good, a UK charity finding homes for foster children and young refugees. An international speaker, he teaches regularly at Regent College and Portland Seminary, and is the author of several books, including Paradoxology and Home for Good. Krish is the vice president of Tearfund, a Christian relief and development agency. Previously, he was president of London School of Theology and also on faculty at Oxford University. He has also worked with students in the UK with UCCF, and in Albania with IFES. Krish lives with his wife, Miriam, and their seven birth, adopted, and foster children.